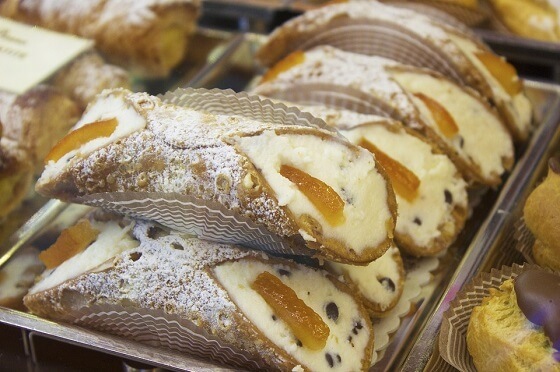 Get good cannoli is often a problem. They’re soggy, the filling isn’t right, so maybe you need to take control of that. This recipe goes over the steps to make everything from the shell to the filling. The shell is simple with butter, salt and flour and a bit of flour. The filling adds a few new things. The one major change is pudding. Traditionally they are made with just ricotta but they feel it adds needed creaminess to the filling.